2018 Siren Nation Festival schedule at a glance. 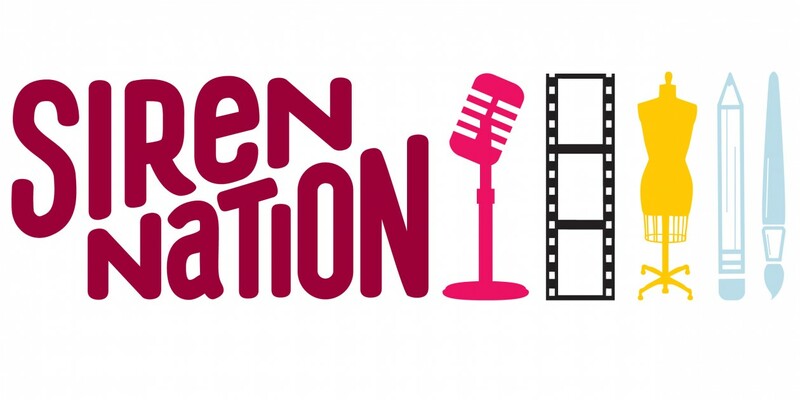 « Event: Siren Nation’s 12th Annual Visual Arts Show: TRANSFORM! 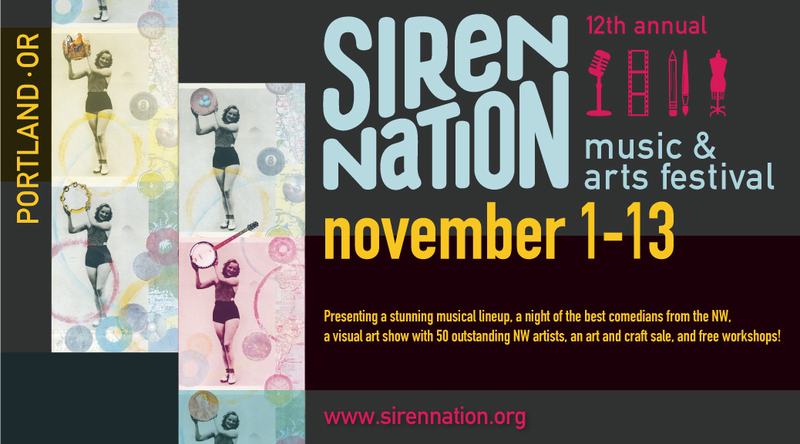 The 2018 Siren Nation Festival presents a stunning musical line-up, a night of the best comedians from the NW, a visual art show with 50 outstanding NW artists, an art and craft sale and free workshops! 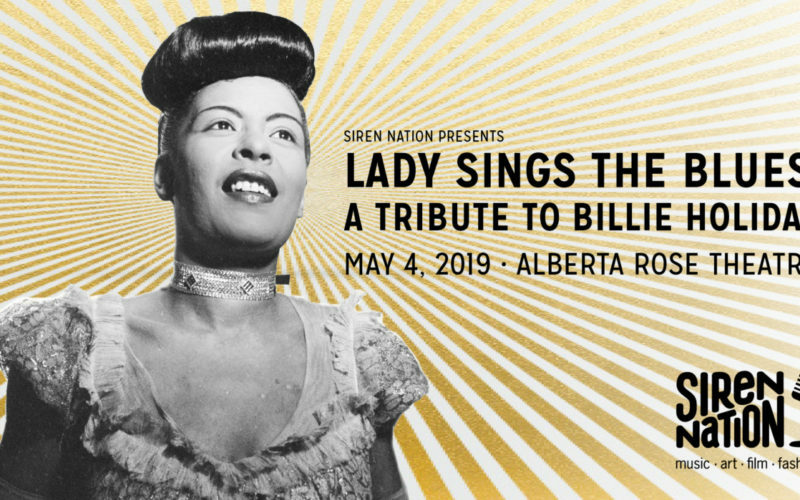 This year’s featured musical acts are: Sarah Clarke Band with Anita Lee & the Handsome 3, Sarah Gwen and The Waysiders Band, Dayna Kurtz, Five Letter Word, Katie Kuffel, Jet Black Pearl, Sonny Hess, Nicole Campbell, OSHUN, Amenta Abioto, Blossom, Lucy Kaplansky, AnnaChristie Sapphire & Rebekah Garibay, Elizabeth Moen and Spirit House Record Showcase. Thursday, November 1, 2018: Group art show: Transform! 50 visual artists from the Pacific Northwest. Thursday, November 1, 2018: Sarah Clarke Band with Anita Lee & the Handsome 3.
at The Alberta Street Pub. 10 am – 4 pm. Free. All Ages! 37 art and craft vendors selling original and handmade products from around the PNW. 11 AM – 5 PM. FREE. ALL AGES! Join us for a day of FREE workshops and panel discussions, featuring diverse speakers from across the arts spectrum, on a wide range of topics. Siren Nation is a unique arts organization that showcases and creates performance and exhibition opportunities throughout the year. We also produce an annual festival showcasing the original work of women working in music, film, performance and visual art.